Strasbourg is one of Europe’s most historic cities and it is today one of the capitals of Europe, home of the European Parliament. 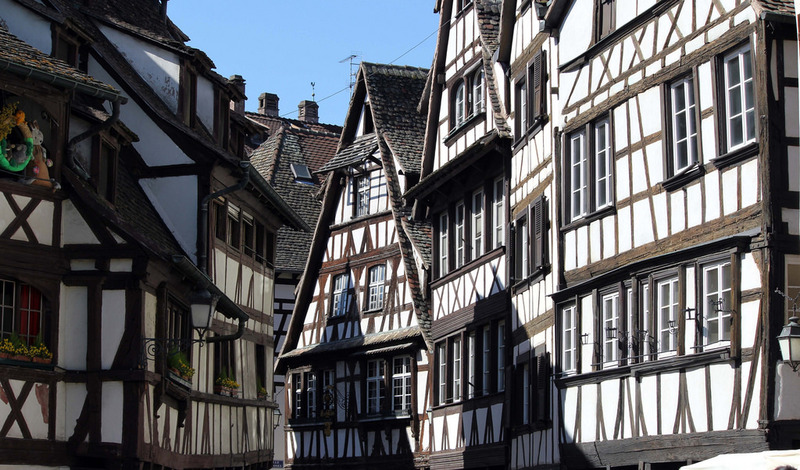 The history of Strasbourg dates back thousands of years so it’s easy to find historic monuments, fascinating museums and picturesque streets as you stroll along the streets. 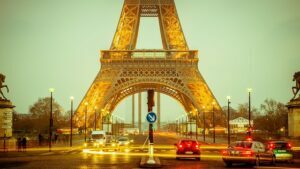 If you’re visiting France to see Paris and one other French city (or indeed if you just want to see a French city that isn’t Paris), then your choice destination is Strasbourg. Below, we tell you the best things to do in Strasbourg. To get situated and learn your way around the city, one of the best things to do in Strasbourg as soon as you arrive is to tour it by boat. 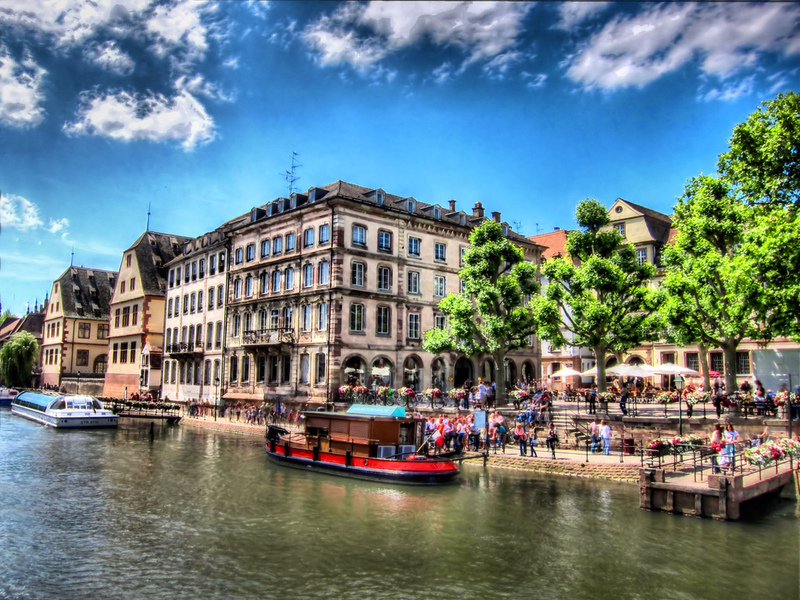 For approximately one hour, your boat tour will take you along the River Ill allowing you to discover Strasbourg’s old town from its shores. An audio guide is available (take your own headphones if you prefer not to share with other travelers) to give you an overview of the city’s fascinating past and present. Tickets are for sale right by the cathedral by the river. Strasbourg’s old town has a special name: La Petite France. And it’s one of the most picturesque quarters in the city. Protected as a UNESCO World Heritage Site, La Petite France was originally inhabited by Strasbourg’s leather tanners and fishermen. Sprawling from the river into the city, La Petite France is a delightful maze of quaint streets and flower-bedecked balconies ready for you to discover. Especially if you love photography, strolling along La Petite France is one of the best things to do in Strasbourg. 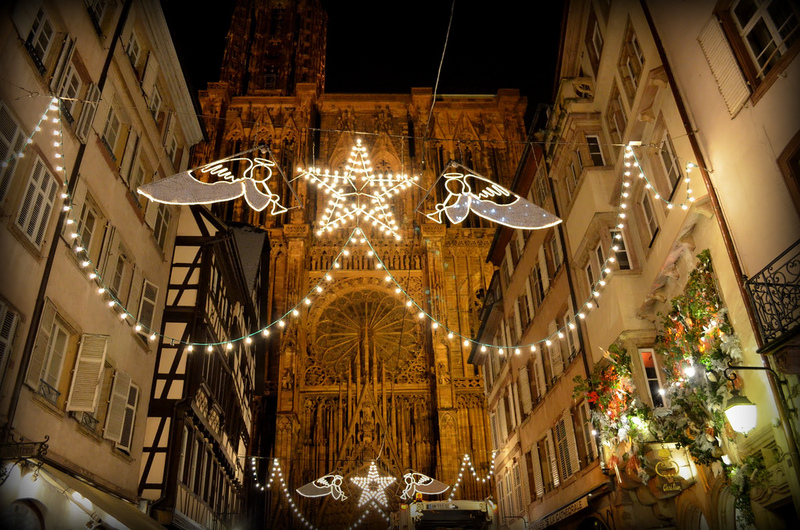 The cathedral is one of Strasbourg’s most impressive landmarks – and it’s a common reference point in the city. 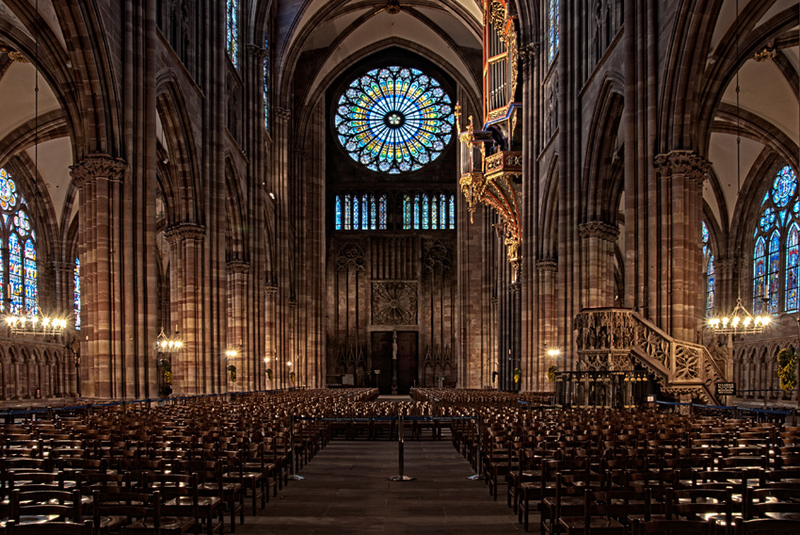 Towering over Strasbourg, Cathédrale Notre-Dame de Strasbourg is one of the finest monuments of Western architecture ranging from the 12th century Romanesque style to the 15th century Late Gothic. 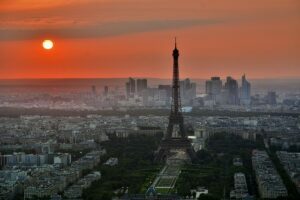 Some of the highlights include exceptional medieval stained glass windows, a 142-meter high spire (which was once the tallest in the Christian world), and a rich collection of religious artworks. 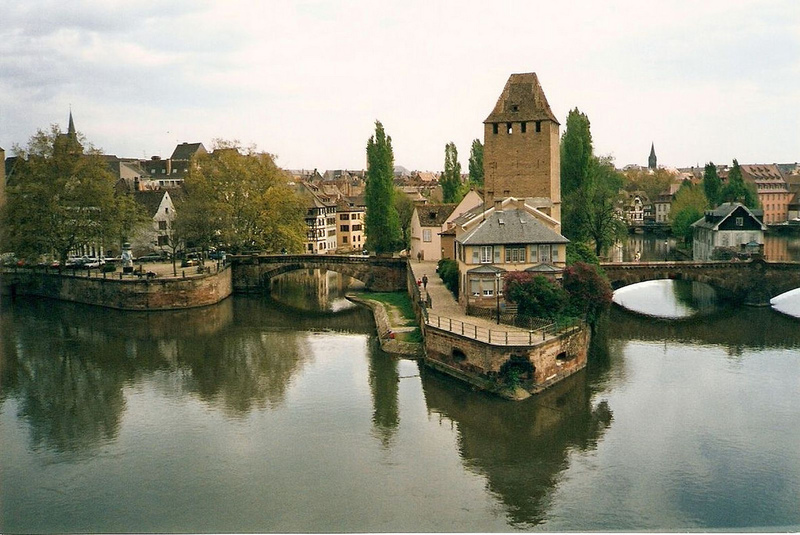 Another picturesque place to discover in Strasbourg is Grande Île, the heart of Strasbourg’s historical quarters. 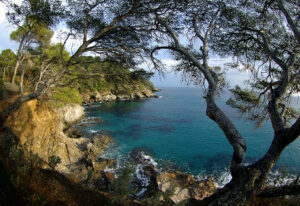 It was named a UNESCO World Heritage Site in the late 1990s for being an exceptional example of a medieval city. 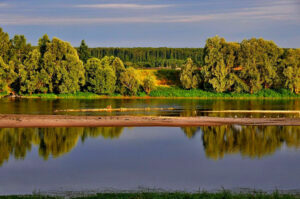 The island (whose name literally translates to Big Island) is flanked by two arms of the River Ill. 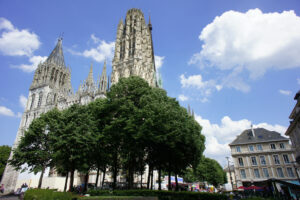 It is here that you will find Place Kléber (the city’s central square), the Strasbourg cathedral, a number of other interesting churches and La Petite France (located on its western end). Located next to the Strasbourg cathedral, Palais Rohan is one of Strasbourg’s finest examples of the Classical architecture style. The opulent palace was originally built in the 18th century and served as the local episcopal palace for the bishops in the area. Today, it is hailed as a “miniature Versailles” and houses two of Strasbourg’s most fascinating museums. The Musée Archéologique in the basement which takes you from the Paleolithic period until 800 AD. 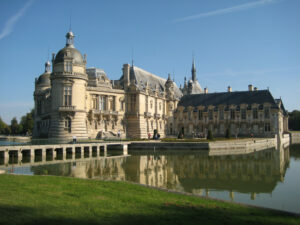 And the Musée des Arts Décoratifs where you can learn about the lavish lifestyle of the nobility in the 18th century. 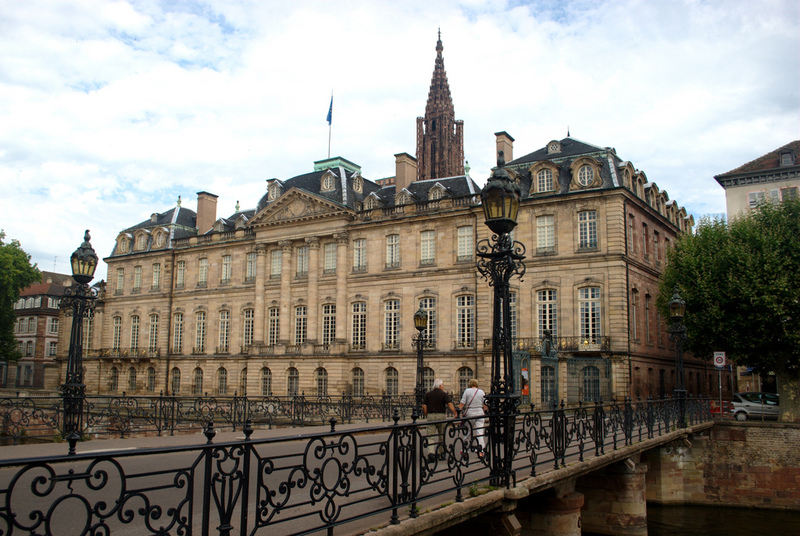 Touring the Palais Rohan is one of the best things to do in Strasbourg. The city has its fair share of art galleries and museums and visiting them is one of the best things to do in Strasbourg. Head to Musée des Beaux Arts to discover a rich (if somewhat compact) collection of European art from the Renaissance onwards. Considered one of the finest provincial art galleries in France, Musée des Beaux Arts features works by renowned artists including Botticelli, Raphael, El Greco, Van Dyck, Courbet and more. 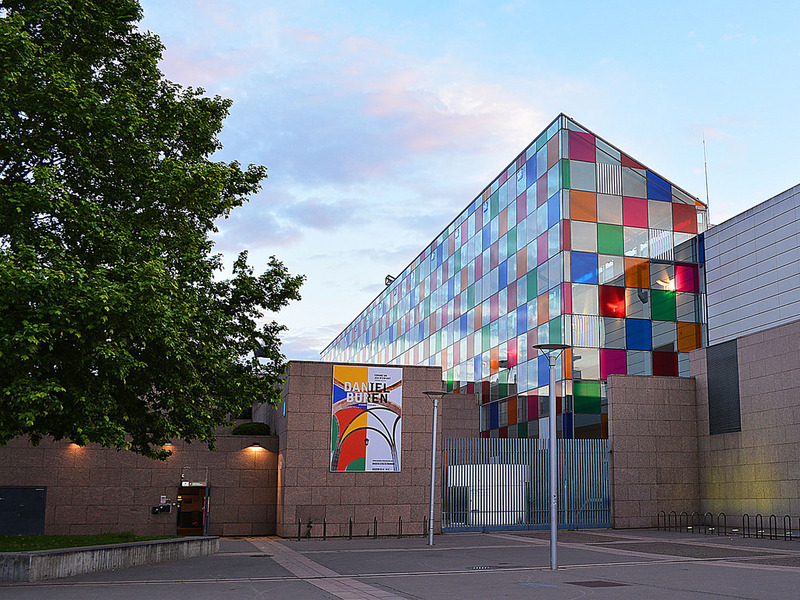 If contemporary art is more your thing, pay a visit to MAMCS (Musée d’Art Moderne et Contemporain de Strasbourg). This modern gallery opened in 1998 and features a permanent collection of works from the Impressionists onwards by artists such as Monet, Miro, Renoir, Kadinsky and more. 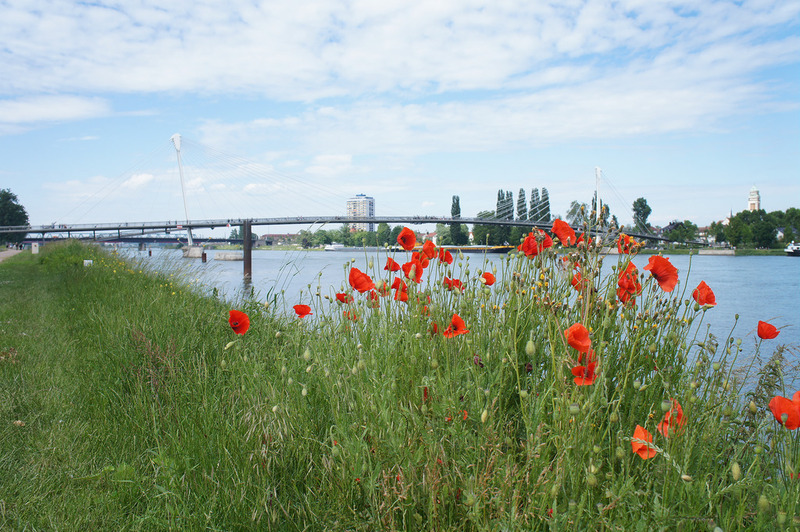 The 60-hectare garden sprawls across both banks of the Rhine and is a refreshing symbol of Franco-German friendship. Created in partnership with neighboring German city of Kehl, the beautiful park features a number of play areas, promenades and parkland for all to enjoy. Spending some time relaxing here is one of the best things to do in Strasbourg. Yes, you read that right. Below the local hospital is Strasbourg’s oldest wine cellar – and it is still full of wine. 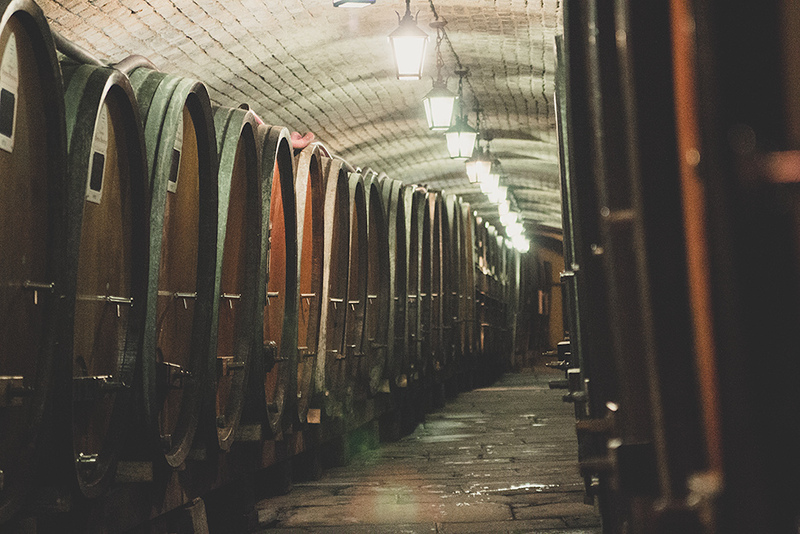 You can view its original 14th century barrels and tour the cellar with a local guide. Wine tasting experiences are also available and you can purchase a bottle to take home for a truly unique souvenir. 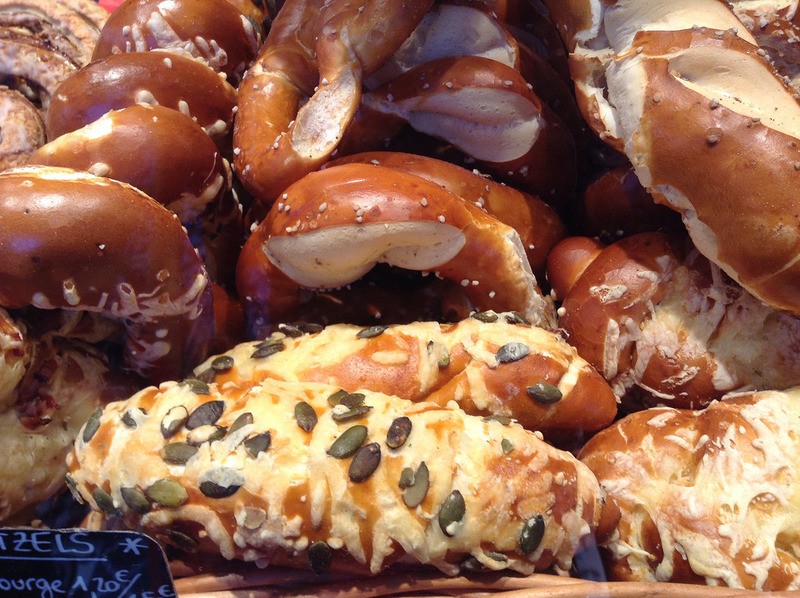 Strasbourg’s foodie delights will leave you craving for more! One of the best things to do in Strasbourg is to head into its charming bistros and sample some of the local treats. Choucroute, spätzle, munster cheese and the local gingerbread are all delicious treats you won’t want to miss out on. Unfortunately, you can’t do this one year-round. But if you happen to visit in the winter months, one of the best things to do in Strasbourg is to shop at its Christmas Market. Christkindelsmärik, as it is locally called, is the oldest and largest Christmas market in Europe. It’s open every year for the month of December with shops sprawling across the squares and old streets around the cathedral.